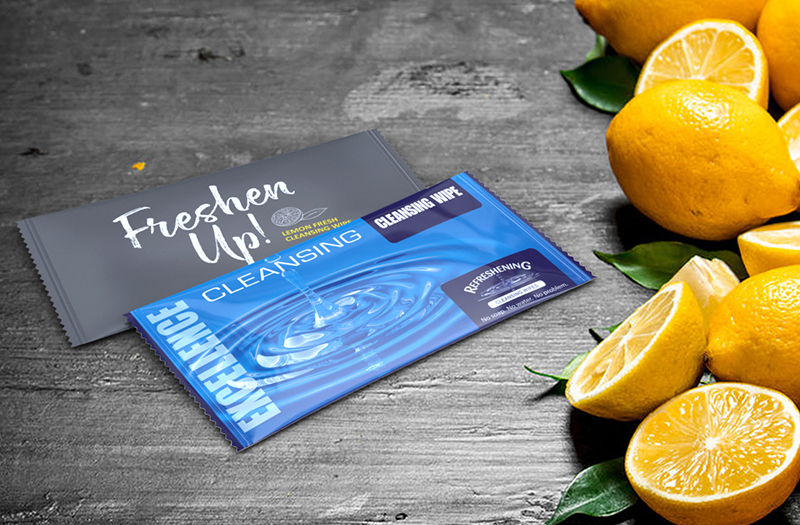 Cleansing Wipes are the perfect companion for everyday use - these soft and strong cleansing wipes are balanced to the skins natural pH and are infused with natural lemon fragrance and cleansing ingredients. Pure, clean and fresh in every way. 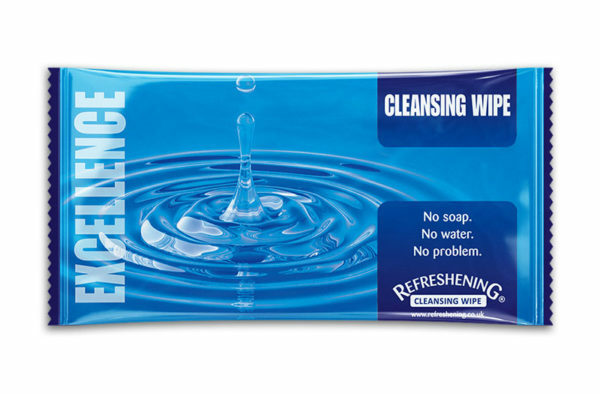 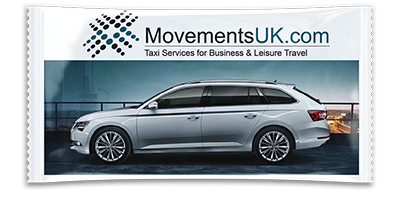 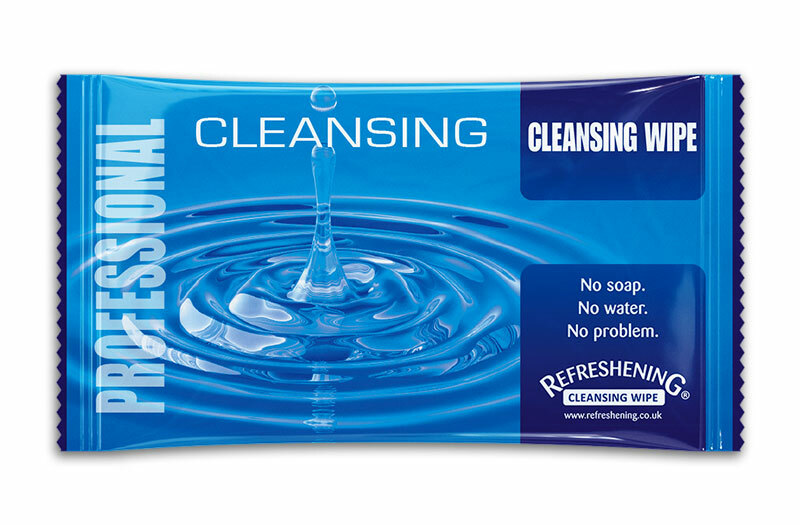 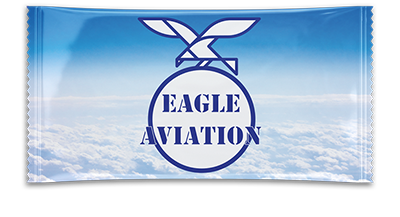 These Cleansing Wipes are available as Professional and Excellence products.